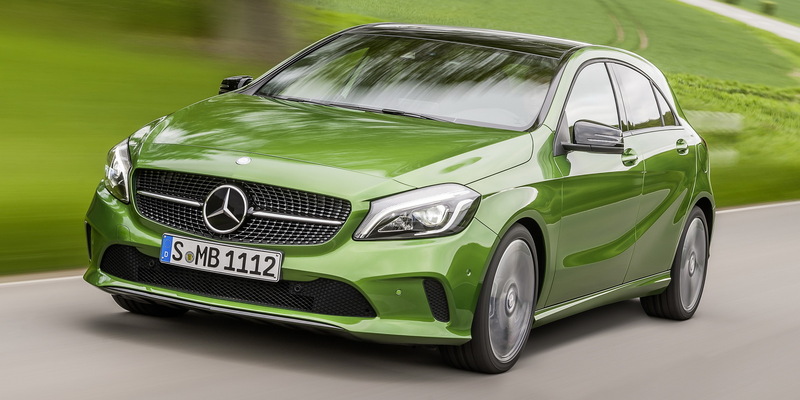 Mercedes A-Class Old Vs New: Is The CLS-Like Styling Working For You? 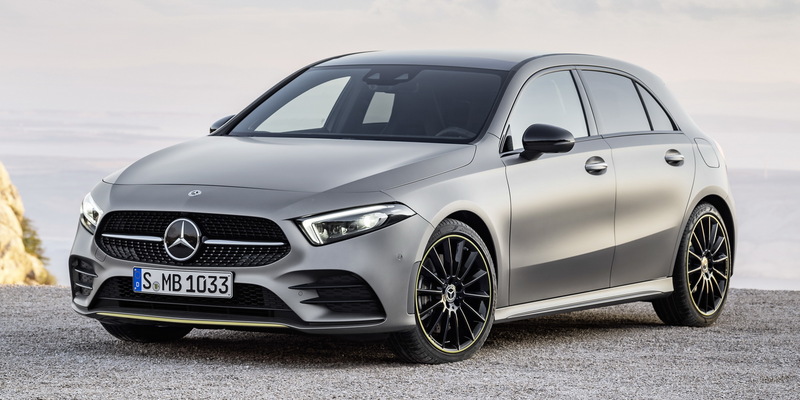 Ever since Mercedes had a change of heart concerning the A-Class nameplate and made it a traditional C-segment hatchback, the latter has gone from sporty and dramatic to elegant and high-tech. 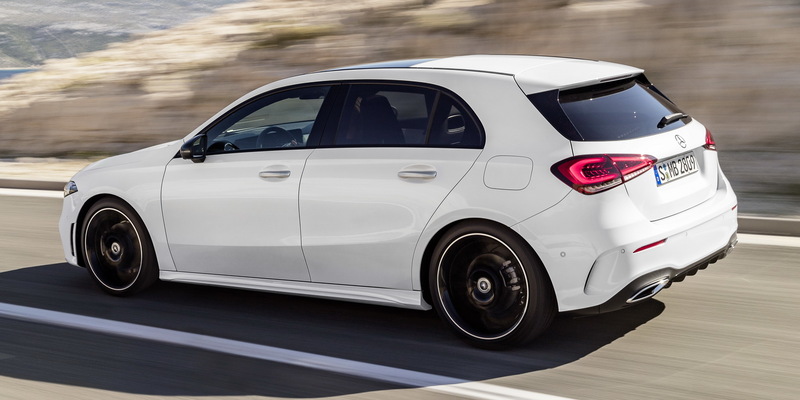 As most of you probably recall, the A-Class wasn’t always a 5-door compact car able to rival the likes of the BMW 1-Series or the Audi A3. 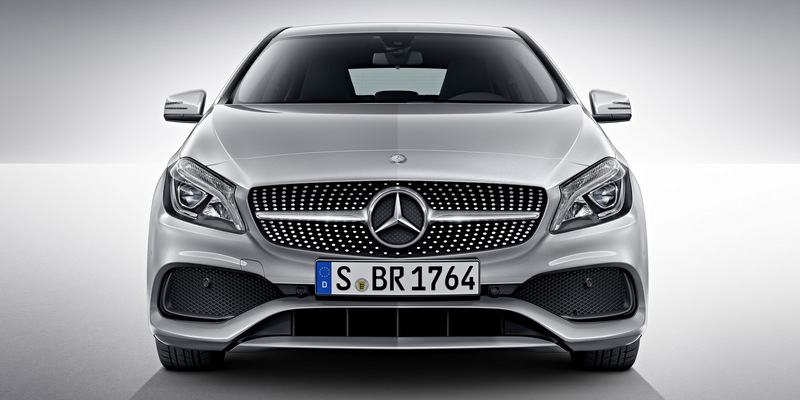 The first two generations were sub-compact and more like a mini MPV, what with that “clever” sandwich platform and all. 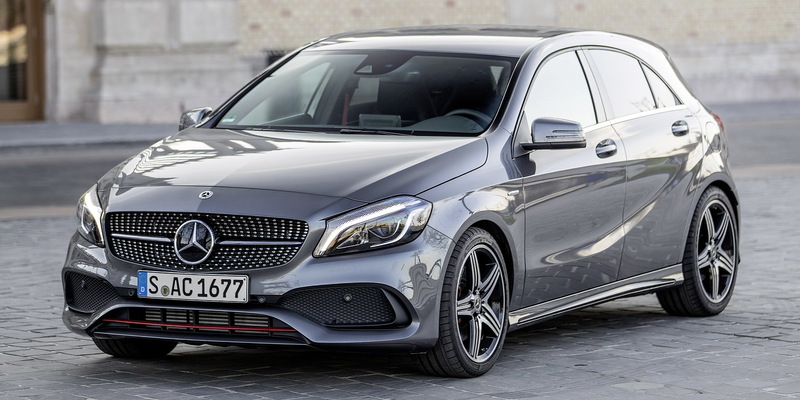 However, in 2012, the German automaker launched the third generation, code-named W176, that was previewed by the Concept A-Class unveiled at the Shanghai Auto Show a year before. 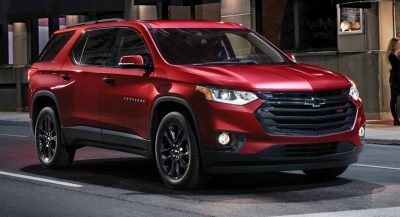 It was an attempt to lure in younger buyers with a dynamic and stylish product, featuring more aggressive design elements than any of its direct rivals. 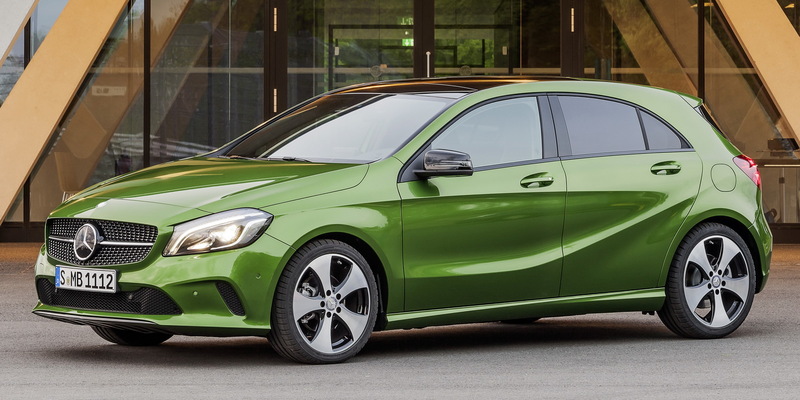 Three years later, in the summer of 2015, Mercedes came out with the facelifted version, adding a revised engine range, subtly tweaked exterior, an upgraded infotainment system with a larger 8″ display, revamped seats, better materials and so on. 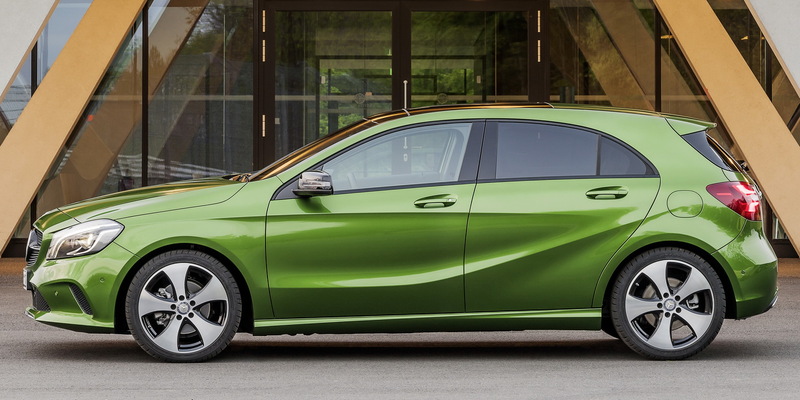 The fourth-generation A-Class that was unveiled last week is quite a bit different. 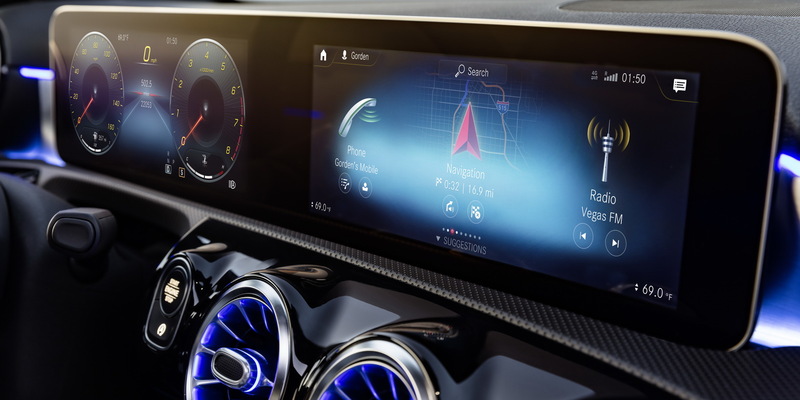 Not only is it a lot more advanced technologically, it’s also simpler in its design, and thus more elegant, at least according to Mercedes. 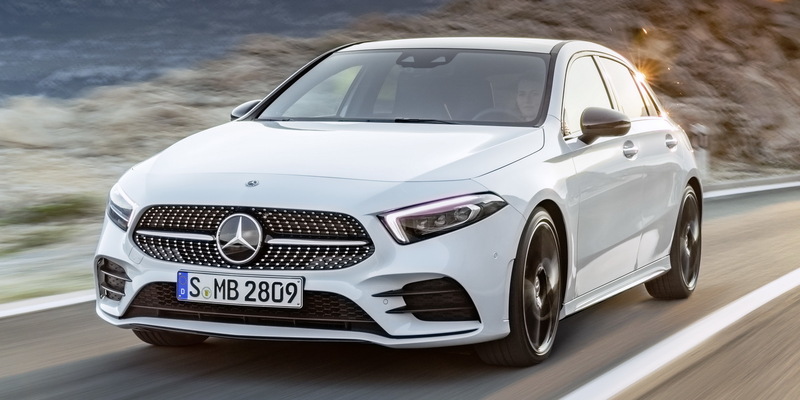 During the launch event, company chairman Dieter Zetsche admitted that the goal for the third-generation car was to stand out as much as possible, whereas this newer model is more grown up. 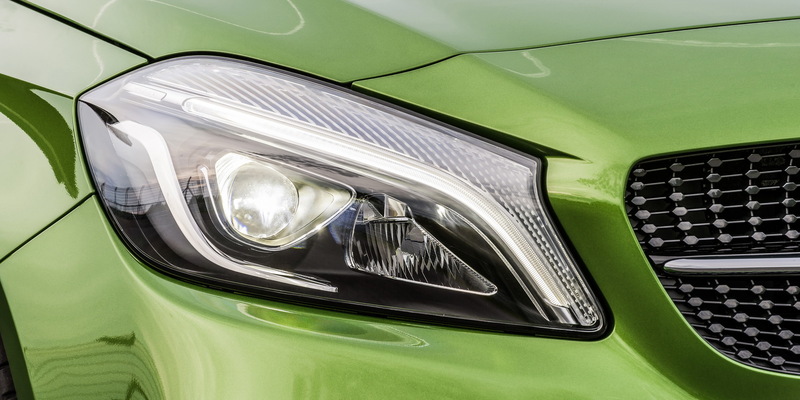 It features a progressive front-end design with a low bonnet and flat LED headlights, larger wheel arches, slimmer taillights and a sharper profile, whereas the interior is a lot more modern thanks to the massive MBUX dual-touchscreen layout, as well as the ambient lighting that’s available and lets you choose between 64 colors. 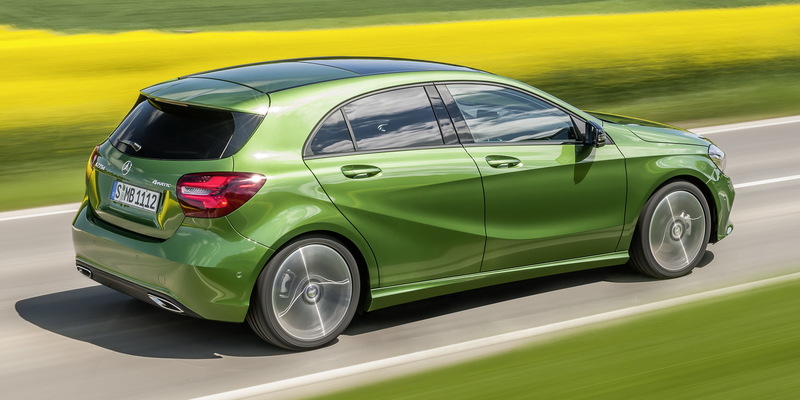 The new A-Class has also grown in size, boasting a longer wheelbase and a wider track. This results in more shoulder, elbow and head room. Also, the previous car wasn’t particularly known for rear seat roominess or a soft ride for that matter. The new model is supposed to solve all that, even the ride issue, but we’ll have to wait for the first reviews to come in to confirm that. 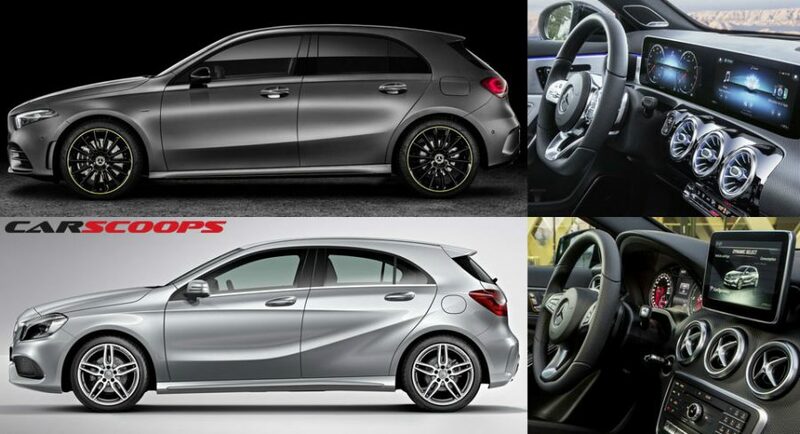 Since this is a visual comparison, we’re mostly interested in hearing what you think about the new A-Class and if you believe its new interior and exterior styling represent a significant improvement over the older car or not. Voice off in the comments section below. I prefer the new especially in the interior. 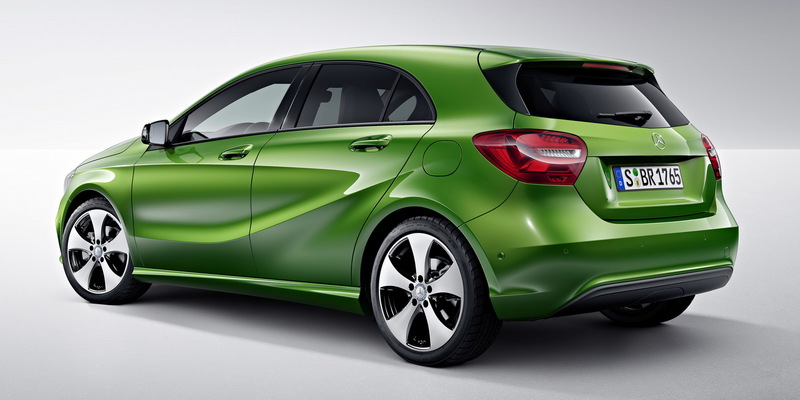 The previous A-Class (or current) looks bulbous to me. I think the new versions details make it look more refined and assertive. Losing the Garmin helped with the looks immensely. I think they’re on a role with their new big screen. 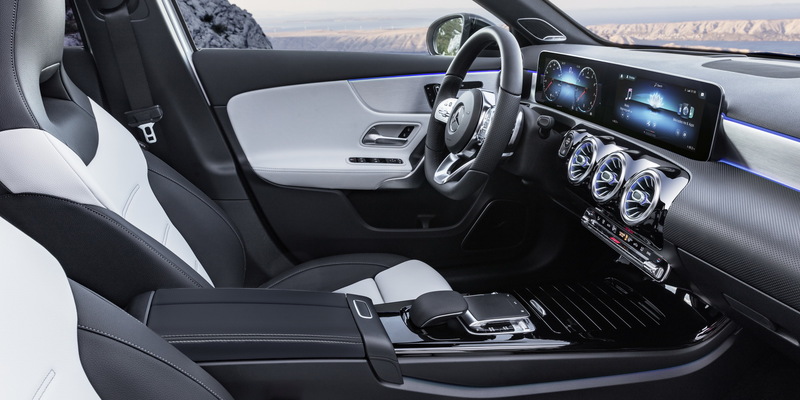 It’s just gone into the new G-Wagon, and will probably be in their Sprinter Vans next- One size fits all. Credit to their design team who cracked it. Too generic for me. That back end will sure give A3 owners a tough choice come buying time. That’s why Zagato cars look as bad as they do. Doesn’t a joke have to actually be a joke for it to go over someone’s head? Just asking. It does. However, I wasn’t making a joke. 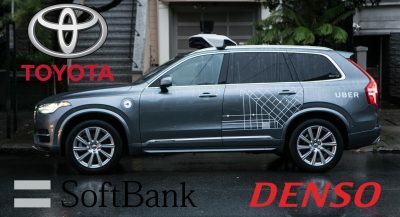 The new one is definitely a better design but still not a good looking vehicle. 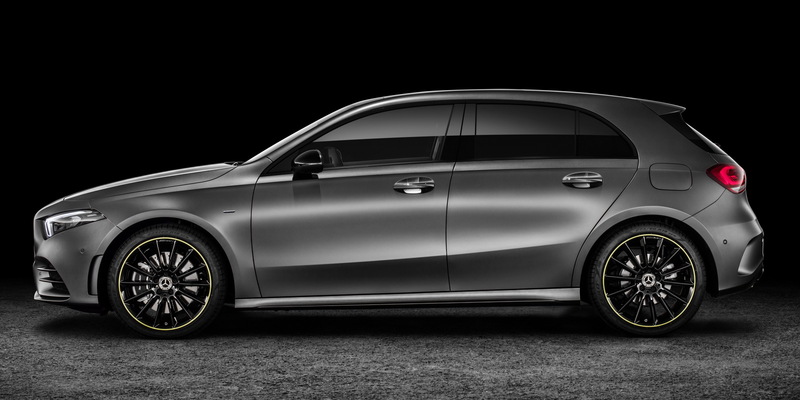 It looks too much like a lowered SUV/crossover thing rather than a proper sporting hot hatch. 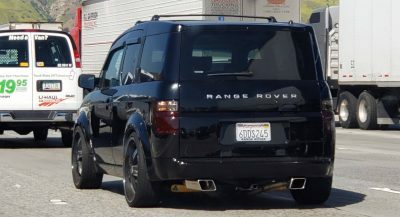 The rear tail lights, large front overhang, effeminate front design, tall bulgy hood, small wheel to body ratio, and the arc in the bottom of the window framing rather than a confident straight line are the major flaws that work against this being any kind of beauty. 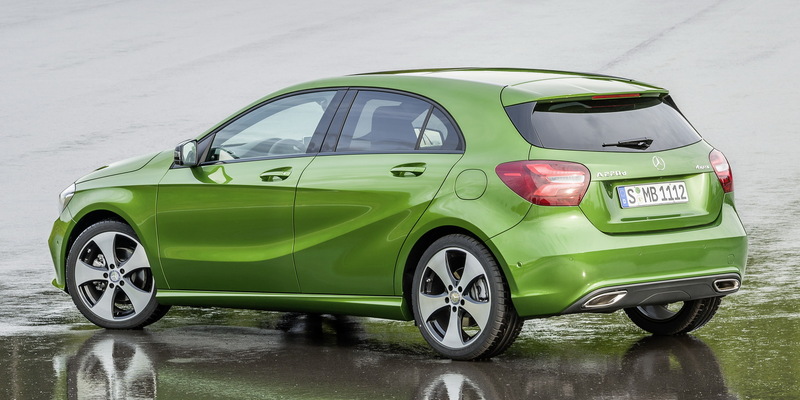 That said, I have yet to see a beautiful hot-hatch ever, so the title is still up for grabs! 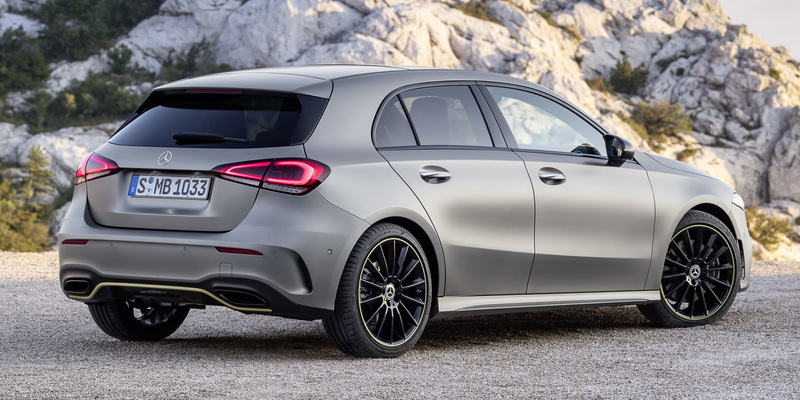 Like the new one a lot, much better resolved than the current one (and the BMW 1) and infinitely more interesting than the blandmobile A3. Let’s not even mention the embarrassingly odd CT. There are obviously bits that I think could do with improvement but it’s a good step forward from the last one. 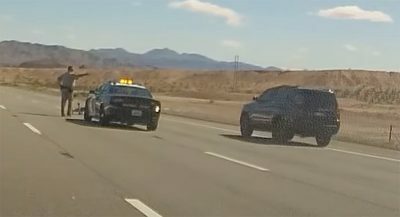 I like everything about the new model besides the front end. It’s mainly the headlights that ruin it. I like the tail lights. They suit the car’s rear end. Anyway, this is the only kind of articIe that ST does right. 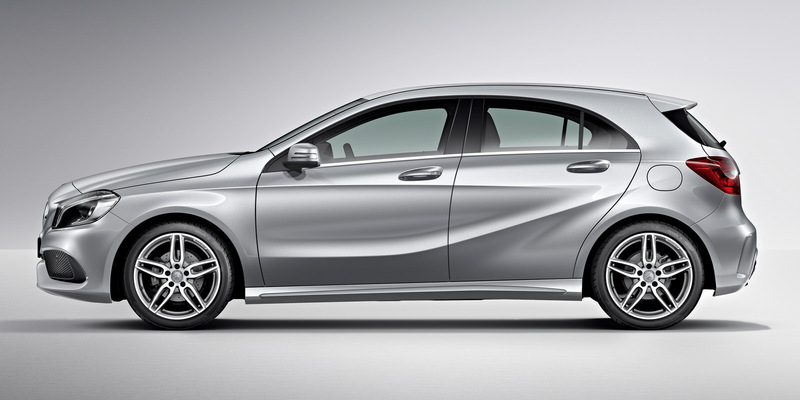 More like this, less aftermarket rims and BMW advertorials. 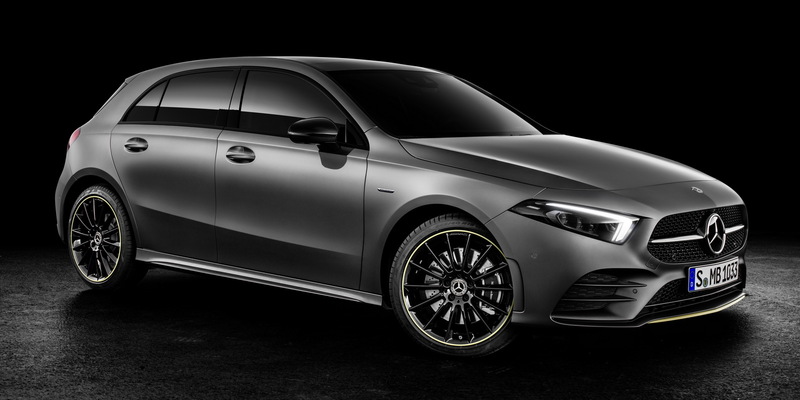 Fewer aftermarket rims but your point is valid. Wtf my comment got removed.. It would be perfect if it wasn’t for the head and rear lights. The inside though is a big improvement. 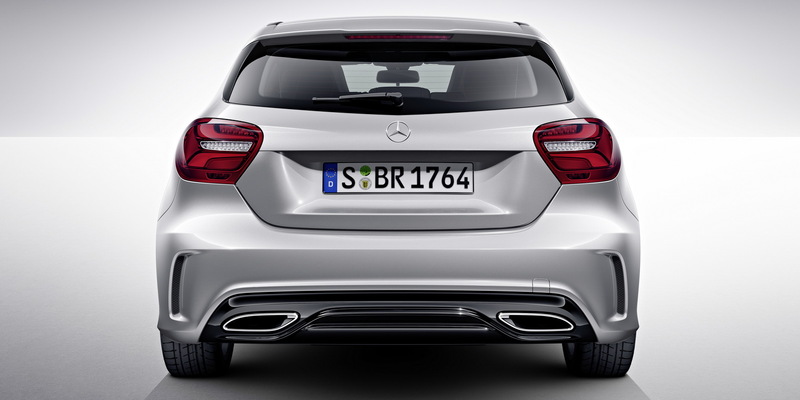 The current car has lost too much character especially the rear. 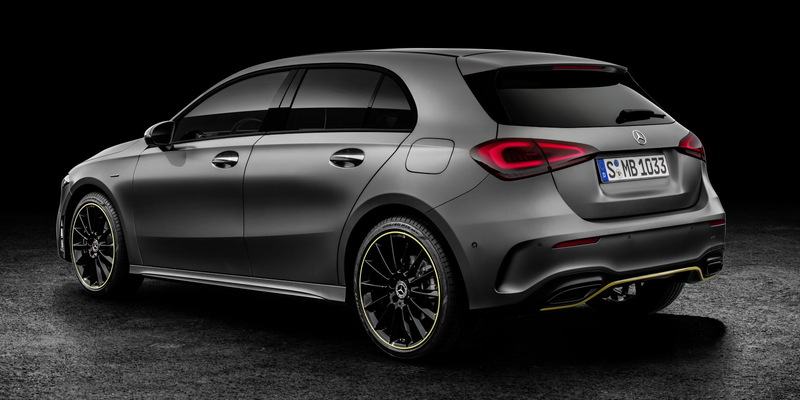 Gone is the frowning rear spoiler, which glared at you as it past. The front end has also lost its magic a bit, but it’s the nubbed off bodyside that disappoints most. 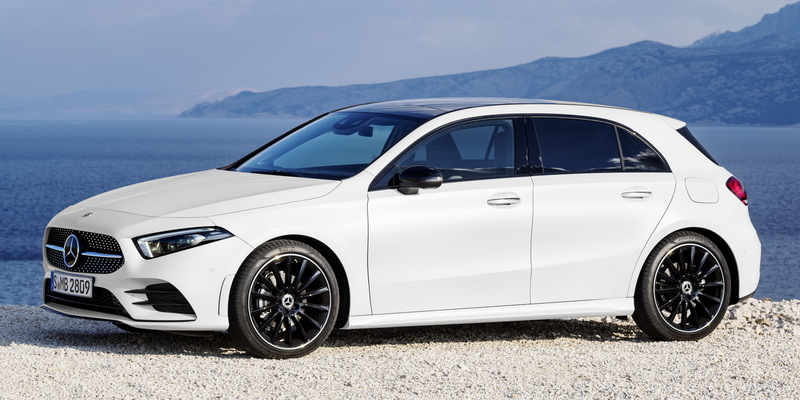 The well rubbed bar of soap design signature, currently being rolled out on new models, will I’m sure cause some debate within the Mercedes buying public? Outside it looks worse but the inside is a quantum leap forward. do you even know what “i.e.” is for? He was looking for “ergo,” I’d reckon. The side profiles show how much room in the current gen is being eaten by the bigger wheel wells. 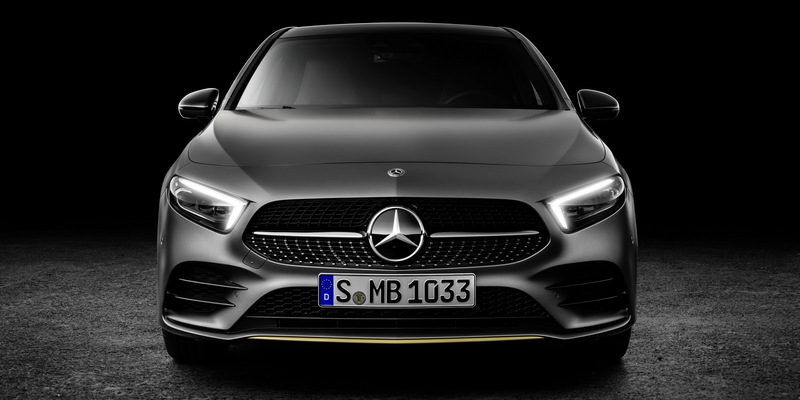 i agree the old model had a more dynamic sportier exterior, but now the the new model follows the latest design language of mercedes benz. 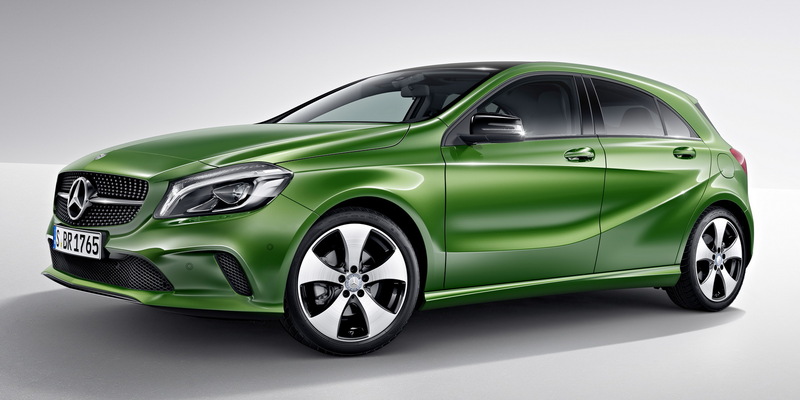 In other words its conforming with the current design direction especially CLS and GT style models. Those dull “satin?” finishes never look good to me. I likes me new motors shiny. 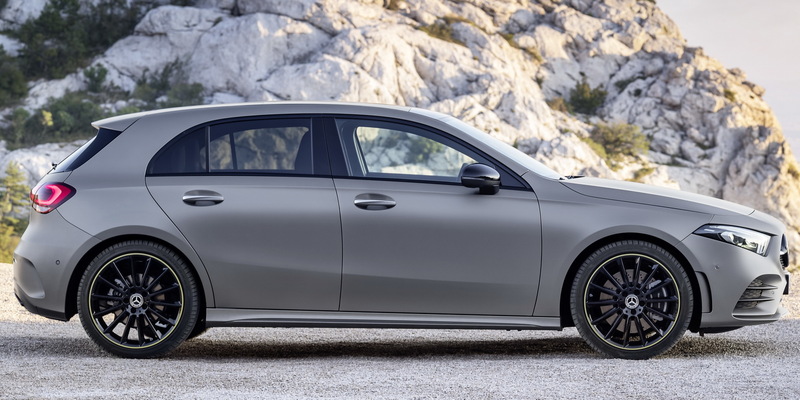 It looks like Merc’ve reduced the front overhang, which is always good, and gotten rid of that crazy line that shoots up and bisects the rear doors. Yeah the new one looks much better. I think it’s old exterior, new interior for me. 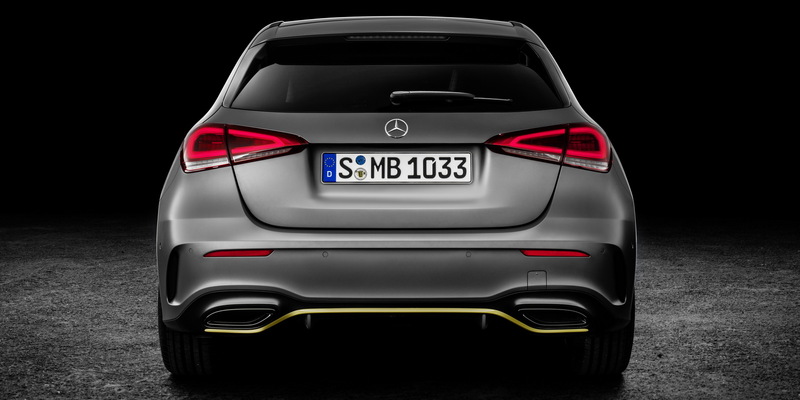 The new car has exterior design elements I like, such as the rear lights, but the shape of the DLO doesn’t seem as natural or smooth as the older model. the old grille was better. 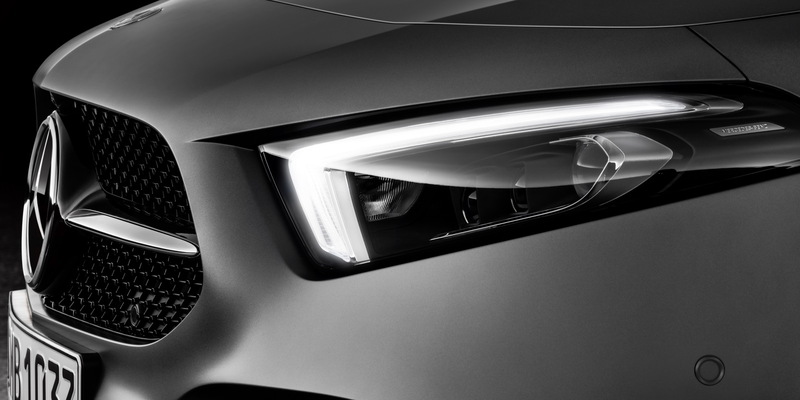 the new headlights are better. the old dashboard was solid. the new one is the future. the bodyside sculpting on the new one is superior. the profiles are roughly identical. 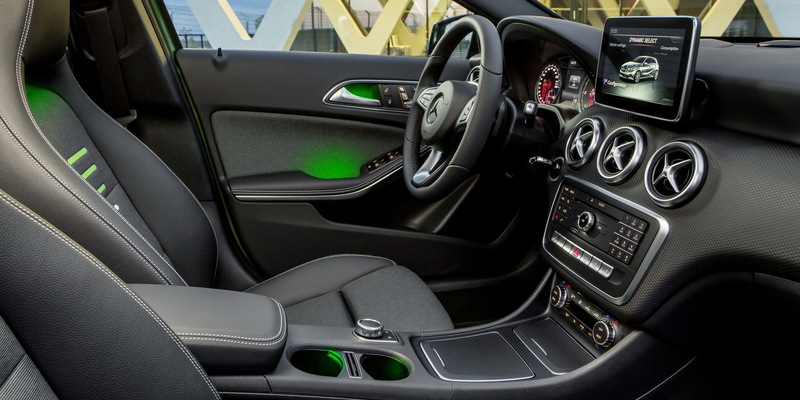 its a solid step forward, propelled by the new space-age dashboard. 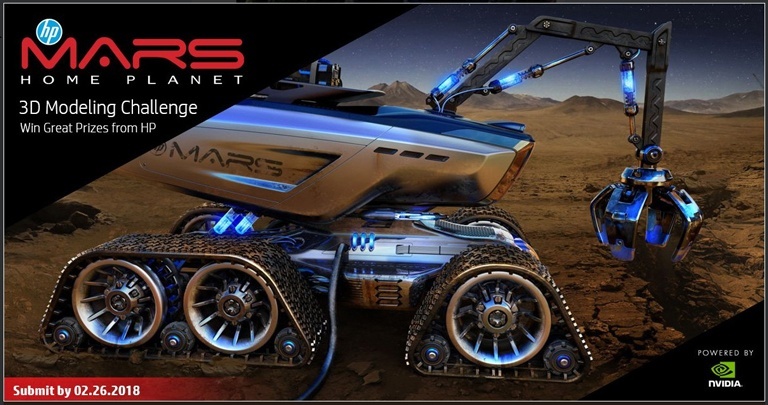 could be so much better, if the mars wheels where not inside the cabin. Next PostNext Is The Volvo XC40 The Best Compact SUV You Can Buy?